Since 2009, No Longer Empty’s educational programs have inspired New York City’s youth and families to share their voices through collective storytelling and to re-imagine public space through art. 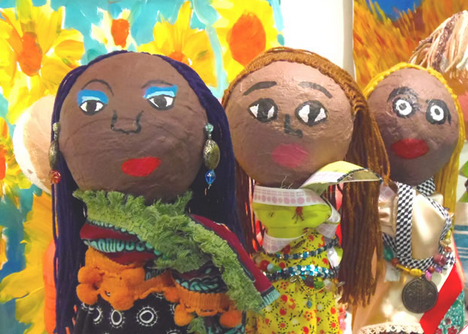 NLE has collaborated with neighborhood stakeholders in many communities throughout the five boroughs through site-responsive youth art exhibitions, intergenerational programming and mentorship opportunities. 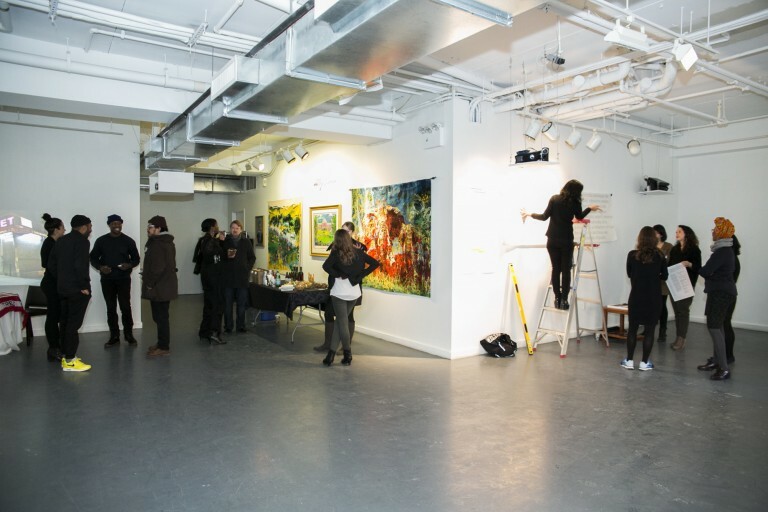 We have worked in spaces ranging from landmarked buildings to an unused hospital emergency room, bringing arts education to the forefront together with community collaborators. In particular, youth participants learn to use the arts as a tool to develop their own projects, strengthen community networks, and conceptualize a future crafted by their own design. Our program aligns with the NYC Department of Education Blueprint for Teaching and Learning in Visual Arts five strands of Art Learning. Early childhood, elementary, middle, and high school benchmarks are taken into consideration during the development of our programs and tours. The NLE Curatorial Lab (NLE Lab), a socially conscious platform for experimentation in curating, is a professional development program for emerging curators and arts professionals interested in direct experience curating in an expanded field. No Longer Empty’s Young Exhibition Makers (Y.Ex) is a three to five month program that trains and pays local high school students (ages 14 to 18) in all elements of exhibition making, from curation and installation to docent tours and management. Y.Ex participants partner closely with NLE to produce their own exhibition modeled after NLE´s site-responsive practice and includes a multidisciplinary study of art, social design and urban planning. 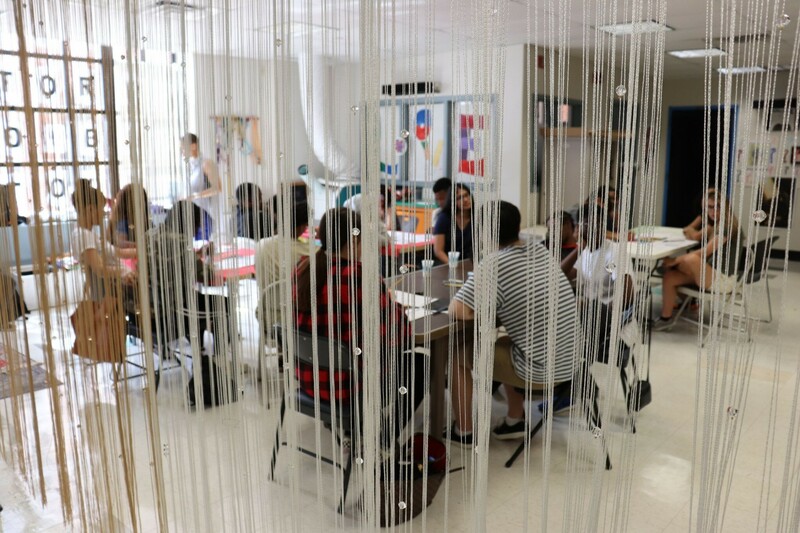 The WorkRoom (formerly No Longer Bored) is an afternoon art-making workshop series designed for children, families and community elders to discover and explore NLE art exhibitions though activities centered on inquiry, reflection, participation and creative interpretations of accessible art.